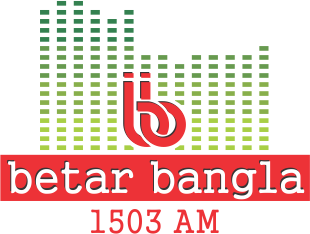 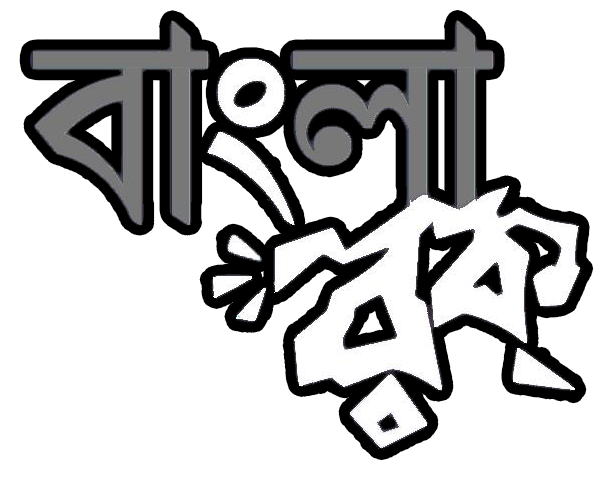 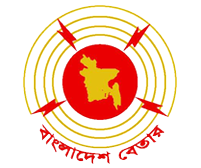 Uttorbango Betar is a local radio of bangladesh. 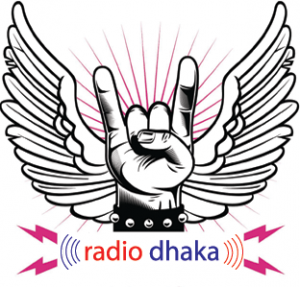 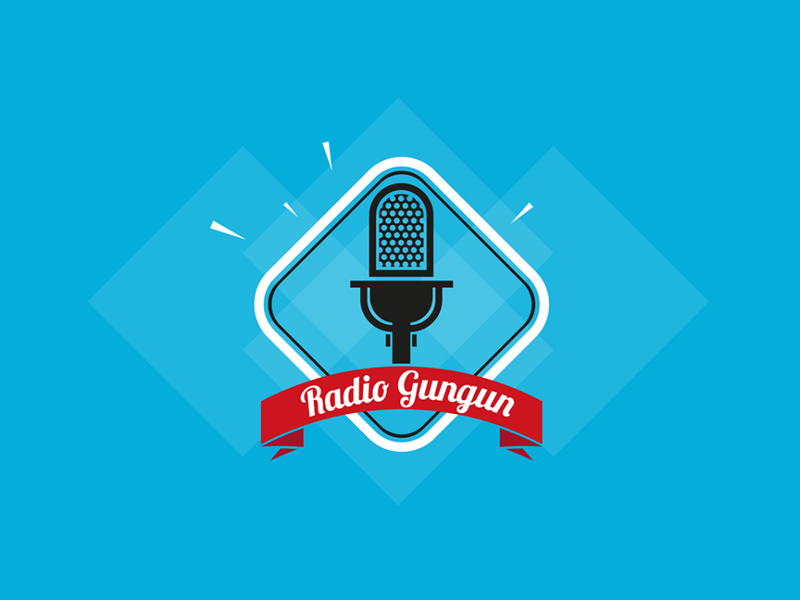 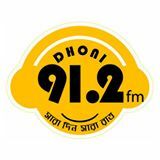 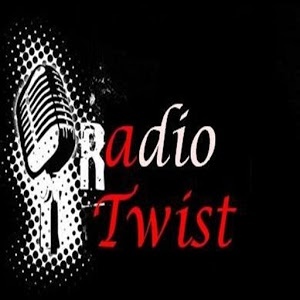 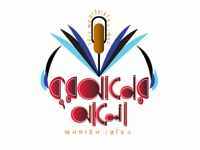 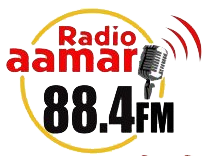 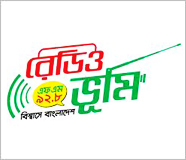 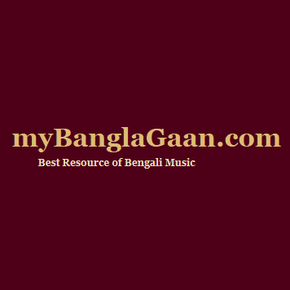 This is the first online bangla radio station which is broadcast from the zila Lalmonirhat. 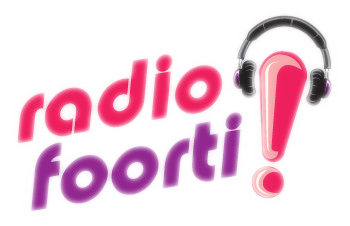 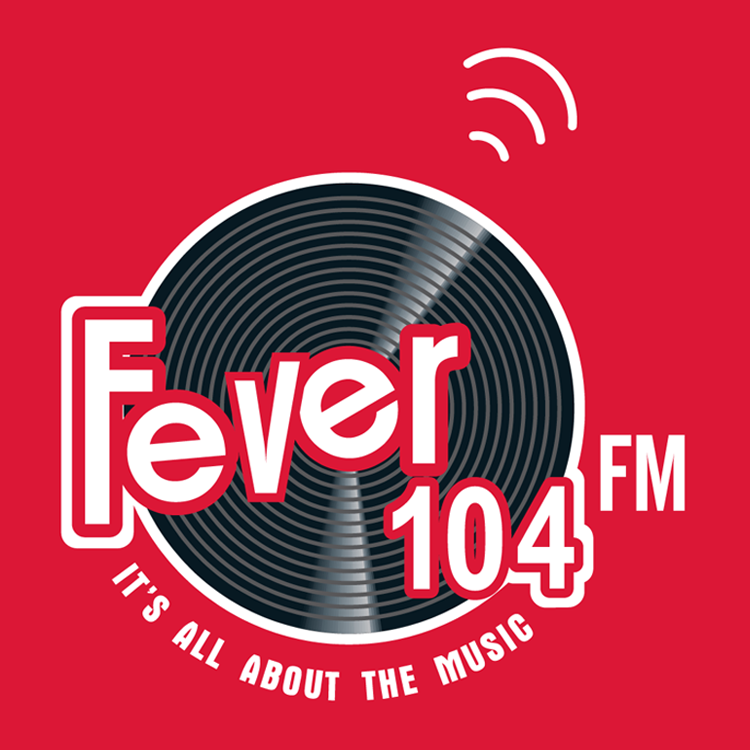 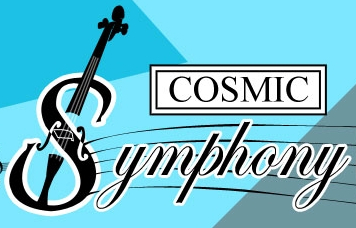 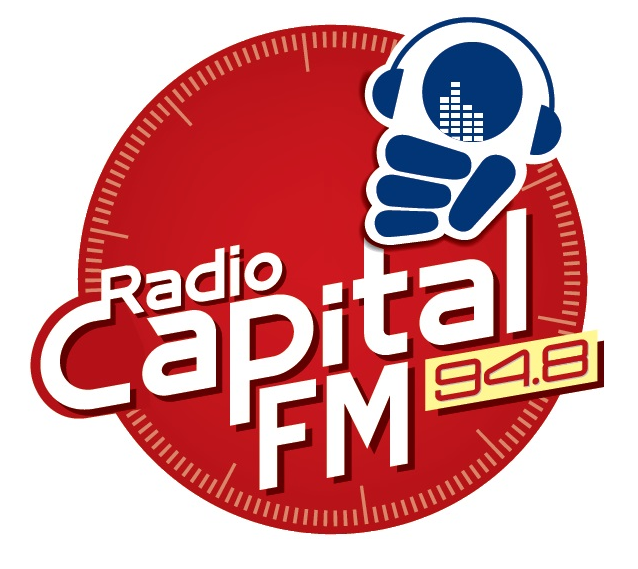 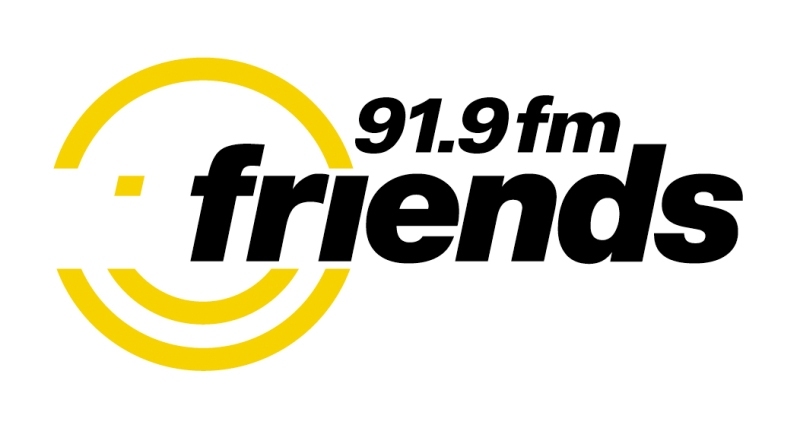 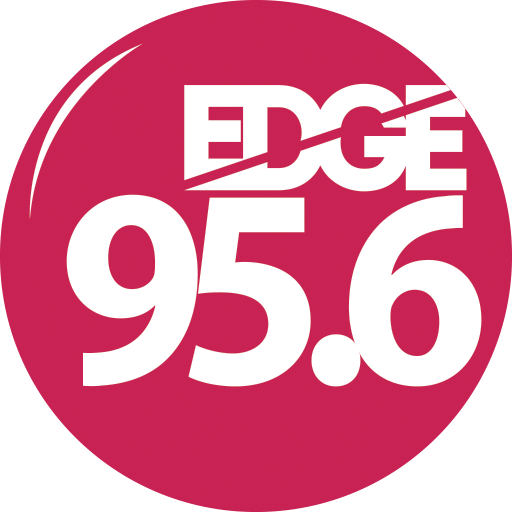 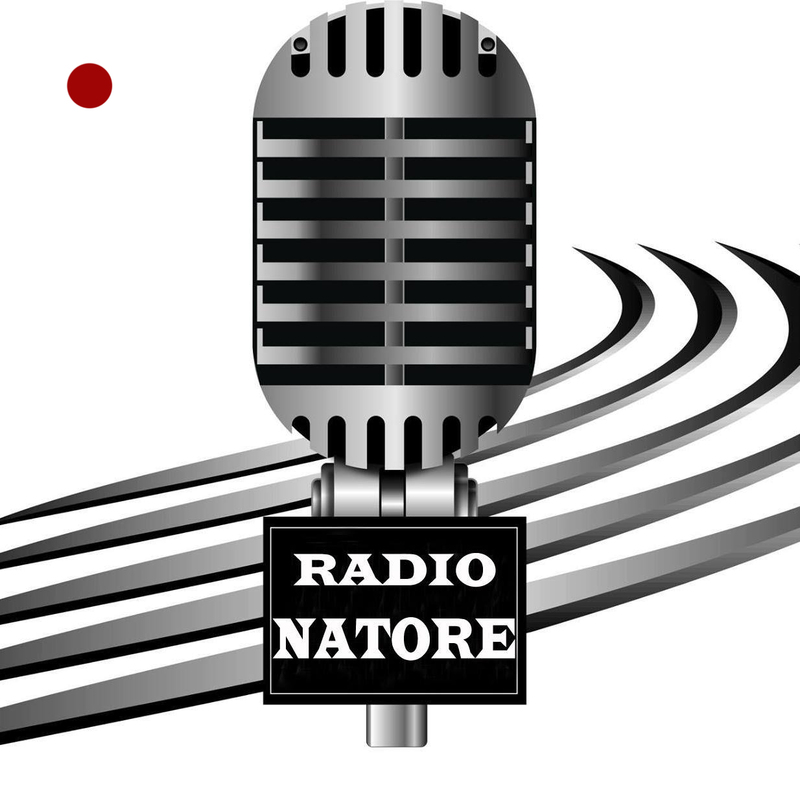 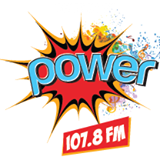 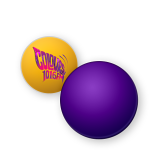 Everyday 9 PM – 1 AM its broadcast live streaming. 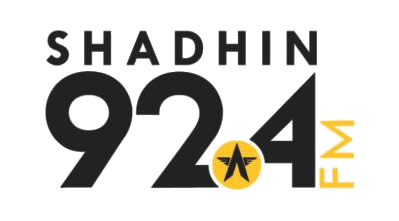 They will start 24 hour live very soon. 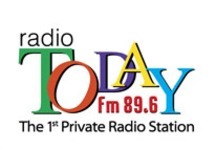 you can chat with the RJ’s during their live program through the message box right side in our website. 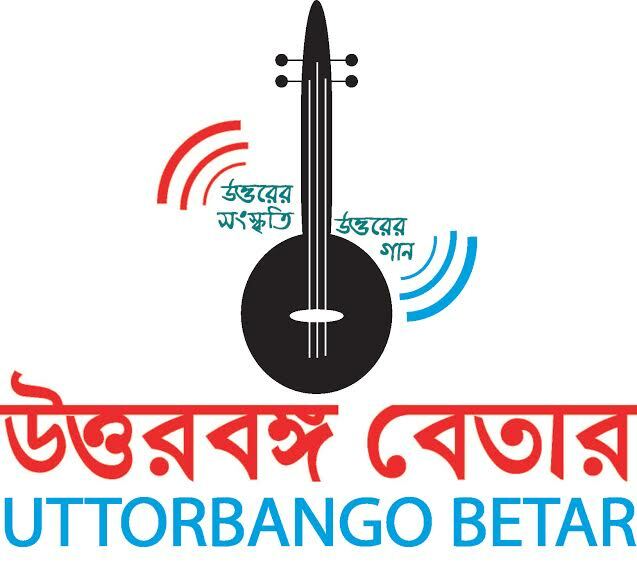 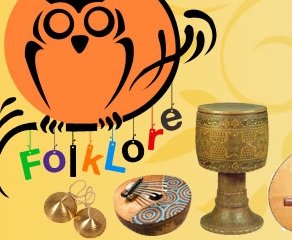 The main mission and vision of uttorbongo betar is Folk Music specially Vaoaia for all time and every where. 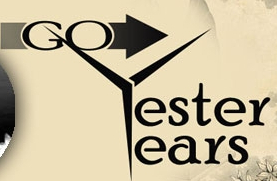 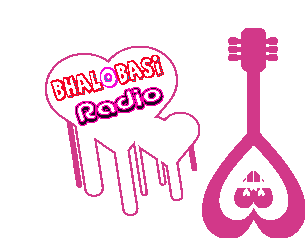 So stay with Uttorbongo Betar and enjoy the Music of Uttor bongo the vaoaia music where ever you in the world from our website onlinebanglaradio.com.